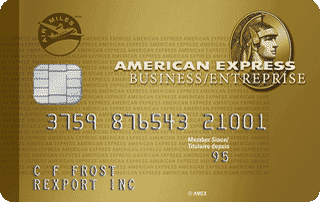 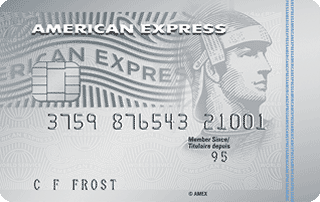 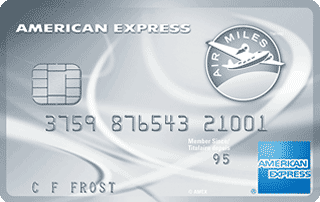 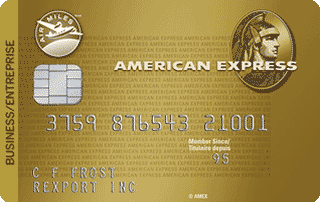 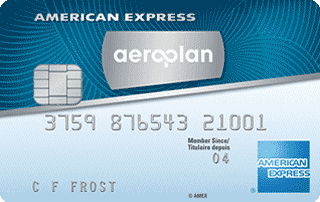 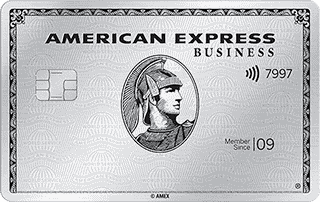 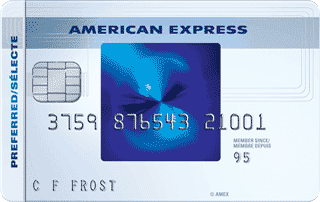 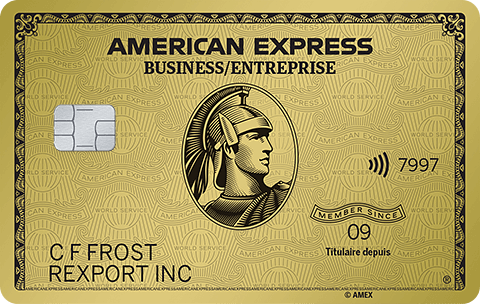 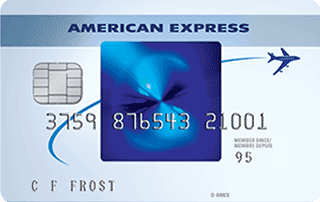 New American Express® AIR MILES®* Platinum Credit Card Cardmembers, earn a Welcome Bonus of 2,000 AIR MILES®* Reward Miles when you charge a total of $1,500 in purchases to your Card within your first three months of Cardmembership1. That's enough for a select flight‡. 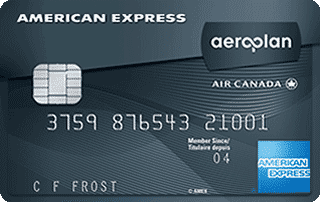 Enjoy an earn rate of 1 Reward Mile for every $10 in Card purchases at AIR MILES®* Sponsors and other eligible grocery stores, gas stations and drugstores in Canada, and 1 Reward Mile for every $15 in Card purchases everywhere else1. 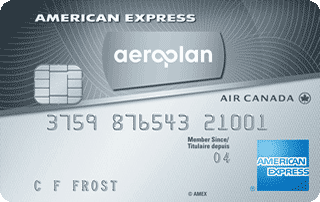 As the Basic Cardmember, refer a friend and you13 could earn a referral bonus of 500 AIR MILES®* Reward Miles for each approved referral up to a maximum annual referral bonus of 7,500 AIR MILES Reward Miles14. 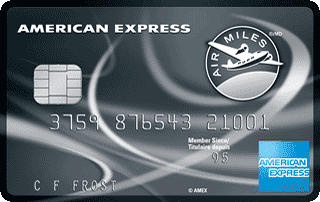 There are more ways to earn Reward Miles and even more ways to redeem them. 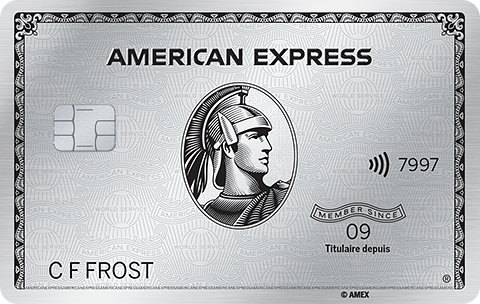 A thousand rewards, a million ways to dream. More than 1000 rewards to choose from! 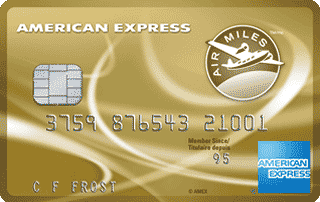 Redeem for a wide range of rewards - everything from movie tickets to electronics, travel and more.